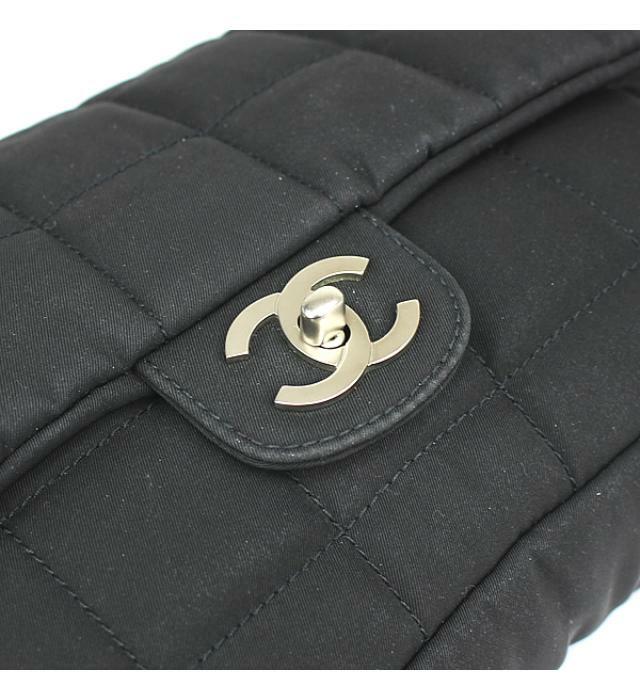 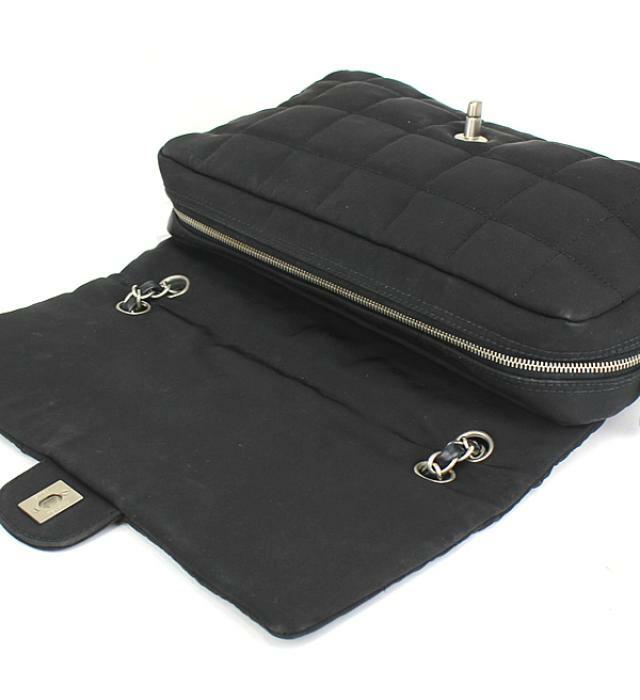 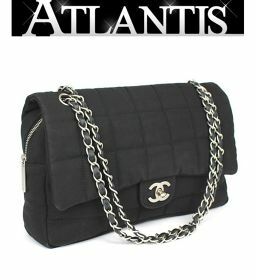 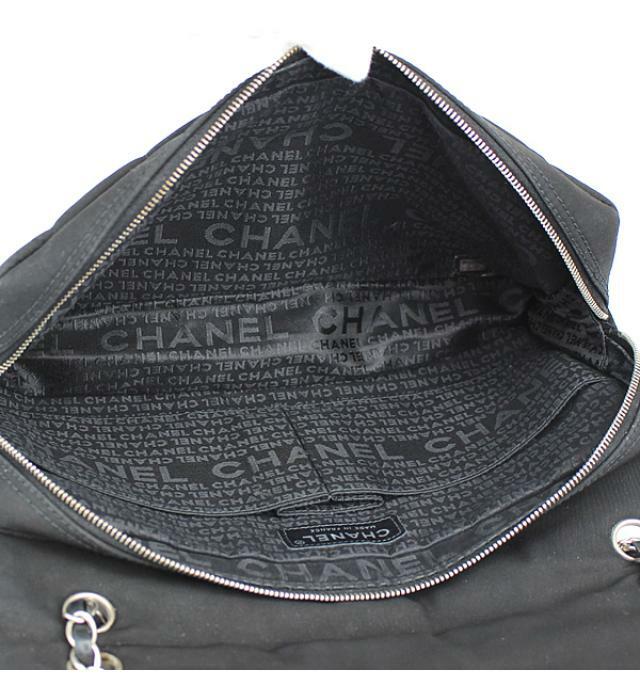 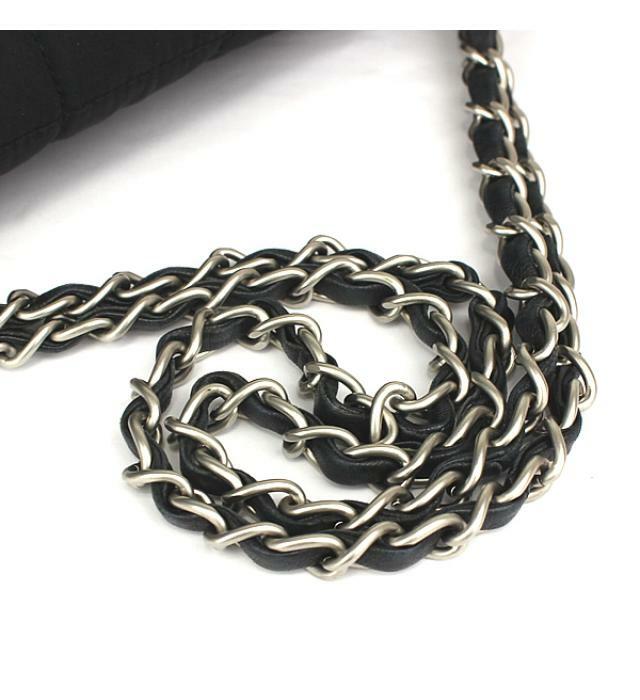 Chanel CHANEL Chain Shoulder Bag Chocolate Bar Nylon Black ー The best place to buy Brand Bags Watches Jewelry, Bramo! 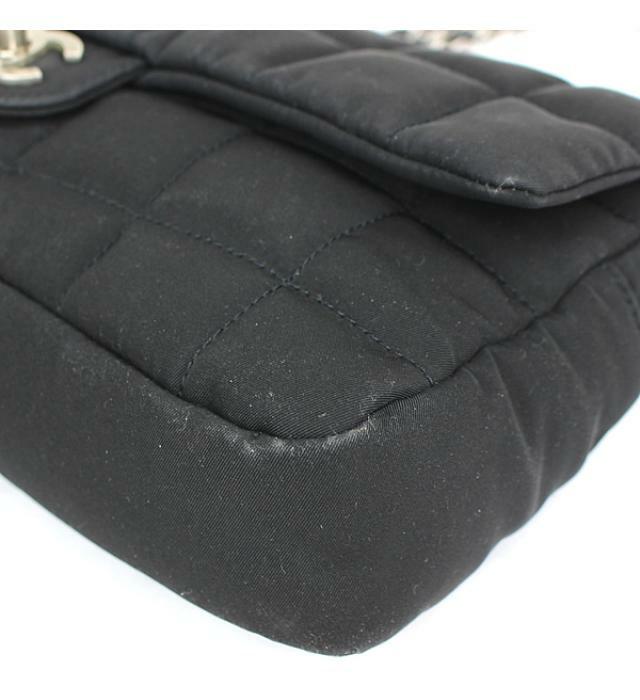 Condition: There are a few threads etc. 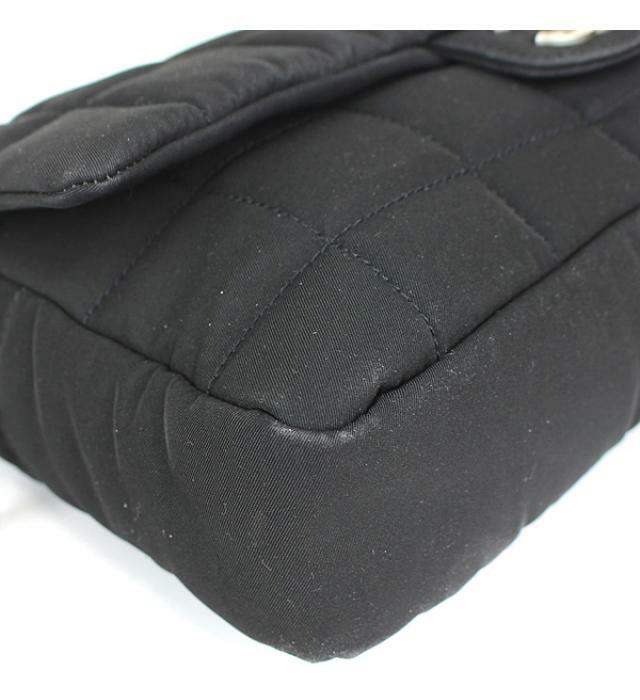 on the surface (including the shoulder) and corners, and the back of the lid, but you can use it forever.